In preparation for some more mathetic exploration, I took another look at the Tetractys and how I want to approach the exploration of paths. 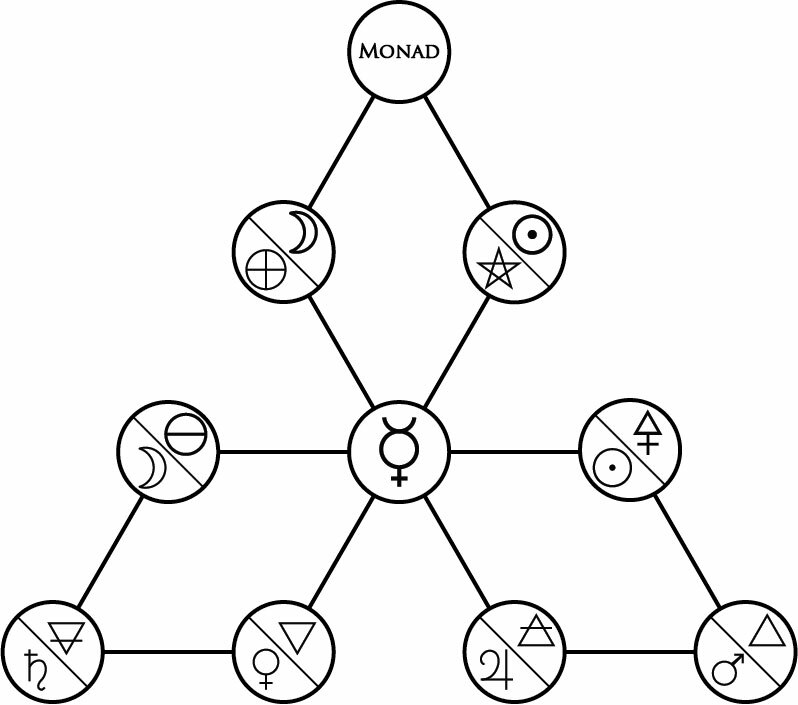 To refresh your memory, dear reader, this is my version of the Tetractys, a kind of Pythagorean “Tree of Life”, with Greek letters forming the 24 οδοι between the ten σφαιραι that collectively compromise the ten Hermetic realms. Any particular path will connect two particular spheres. As mentioned an age ago, I separated out the 24 paths into two sets of twelve paths: the Gnosis Schema and the Agnosis Schema. 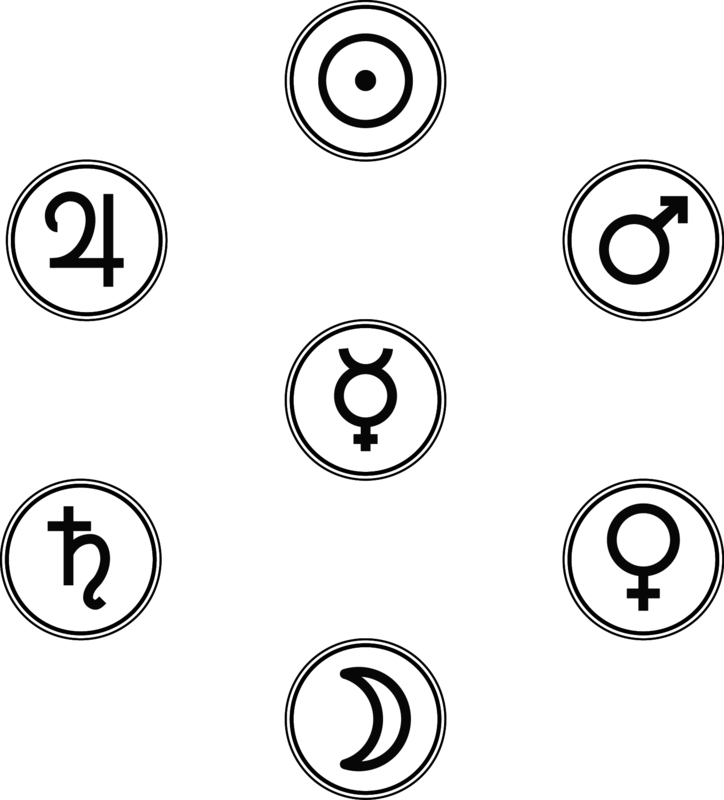 The Gnosis Schema connects all ten spheres in a cyclical manner, starting with the Sphere of Mercury and returning back to it multiple times. We start at Mercury, continue down to Jupiter, then to Mars, then to the Sun, then back to Mercury, then to the Moon, and so forth. 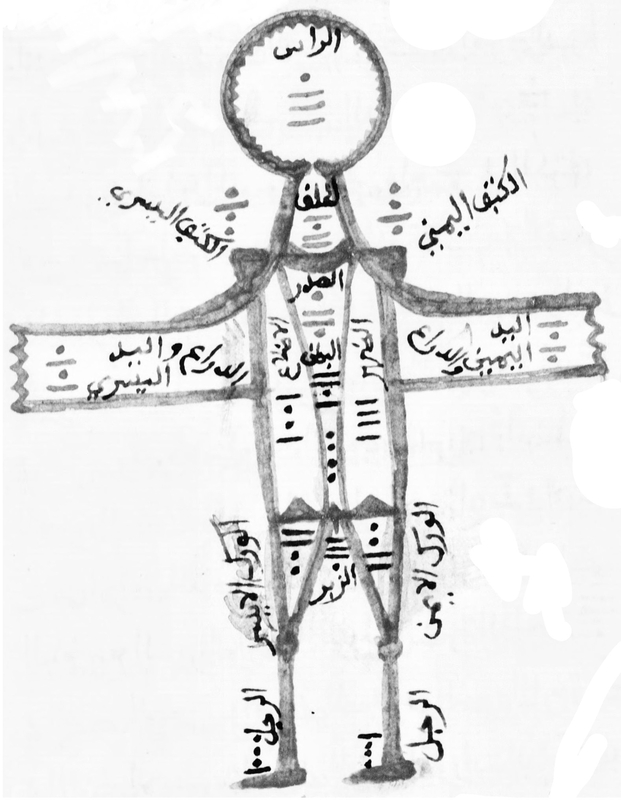 This was the foundation for the assignment of letters to these paths, and each path in this order has the letter that corresponds to each of the twelve Zodiac signs. Having the letters for the paths is good, since given we have several techniques to meditate on the power of individual letters. However, even if we have means to access the powers of the paths, what might I do to access the powers of the spheres themselves in a similar fashion? The paths lead to the spheres, but how do I embrace the spheres? My instinct would be to use meditation on the seven vowels that correspond to the seven planets, but that only works for the lower seven of the spheres that correspond to the seven planets. In the subfield of linguistics known as phonology, there are different ways to categorize a vowel. A vowel can be produced in the front, middle, or back of the mouth; it can be produced with the tongue elevated or lowered; it can be produced with the lips rounded or unrounded. A specific diagram is often used, known as the vowel trapezium, that illustrates the different vowels used for a given language, such as the one below for standard Californian English. The more to the left a vowel is, the closer the tongue is towards the front; the more to the right, the closer the tongue is towards the back; the higher, the more closed the mouth is; the lower, the more open the mouth is. The Hot vowels are all middle-to-closed vowels (formed by the tongue in the middle of the mouth raised upward to the roof), while the Cold vowels are all middle-to-open (formed by the tongue in the middle of the mouth lowered down to the floor). The vowel Ε, representing Mercury in the middle of the Tetractys, is fittingly part of both cycles as well as the only true middle or neutral vowel formed in the mouth. Additionally, the most extreme closed vowel is Ι, representing the Sun which “descends” into Jupiter and Mars according to the Tetractys, and the most extreme open vowel is Α, representing the Moon which “descends” into Saturn and Venus. Ε, the vowel of Mercury, “descends” into Venus and Jupiter, the vowels of which are less extreme and more moderated in the mouth than the vowels of Saturn and Mars. The sync between the vowel qualities and the placement of the spheres of heaven on the Tetractys forms a neat little match. 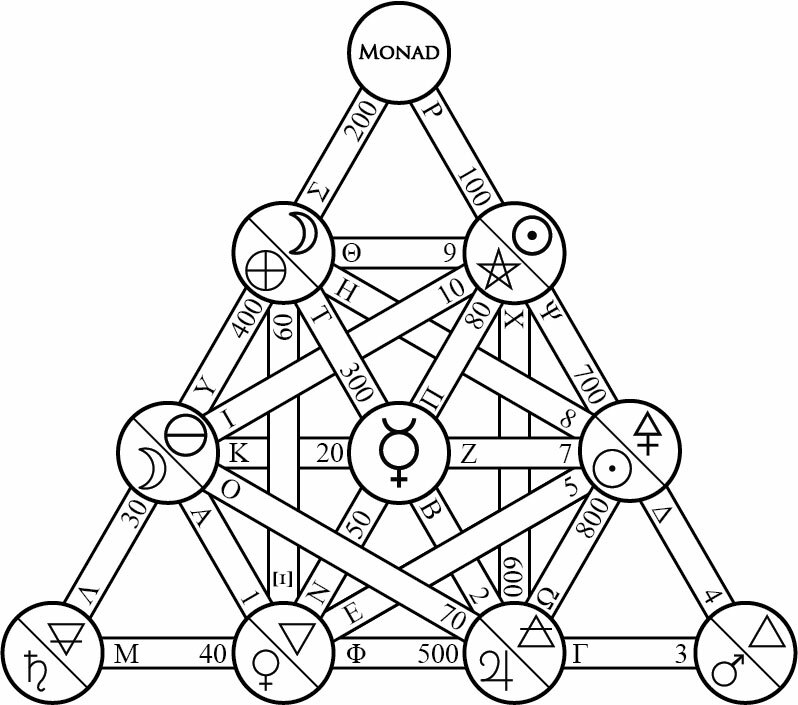 This leaves three spheres that have no such sounds for the heavens: the Fixed Stars, the Earth, and the Monad. These are the spheres that comprise the Cosmic cycle, which stars with Mercury and thus the vowel Ε, but there are no vowels for these last three spheres. I’m still wrapping my head around this, and this is all as yet purely theoretical, but it would make sense that these spheres have no sound. These are spheres of silence, but they’re different spheres, and thus should have different resonances, different “sounds” of silence. Silence is a simple word, but like the word “love”, I think that it would be fitting to think of different kinds of silence that the word itself may not clearly delineate. Bear with me a bit through this. The sphere of the Earth (leading up to Mercury) is the sphere of terrestrial, pregnant silence. This is the tension in the air you feel before a conversation, the feeling of blood pulsing through your veins, the breath entering in and exiting from the lungs, the whisper of wind coursing through the skies, the currents of water under the ocean, the flame combusting on clean fuel. This is the silence that is an absence of communication but is always surrounded and punctuated by it. This is the silence you hear everywhere there is life, the silence of potential, the silence of worldly presence without which there cannot be action. This is the silence that gives way to speech and necessitates it in order to be produced again. This is the silence of the womb whence we come and the silence of the tomb whither we go. The sphere of the Stars (leading away from Mercury) is the sphere of heavenly, holy silence. This is the Hymns of Silence, the infinite chorus sung outside the hearing of those who live, the deafening silence that ascends and descends that backs up all cosmic travel and all magical work, the sound behind any sound. This is the silence of communion, of ritual, of connection without bodies. This is the silence of activity, the silence of divine power, the silence of initiation. This is the silence that precludes the need for sound and overrides any song sung, tale told, or speech spoken. This is the eternal silence underlying all things that exist, both sounding-board and root of sound for all that becomes, all that is, all that was, and all that might be. One way to think of the difference between these two kinds of silence is to reflect upon how we recognize something meant when we hear it. When we hear a word we understand, we have the spoken sound of it, but then we also have the known meaning of it. We cannot directly hear meaning, but it is borne into us by the sound of the word. The meaning is always forever in our mind, even if it is not always at the forefront of our minds; conversely, the sound can always be made, but is not the only sound we make nor is it a sound that continues forever. A meaning cannot be communicated to another without it being spoken aloud, and a word that is not understood does not communicate meaning. In this case, meaning is like the silence of the Stars: it is always there, but must be known before being understood or used in any way; likewise, word is like the silence of the Earth: it must be made, though it cannot be made forever without something else interrupting it, and it can only be made once per instance. That just leaves the silence of the Monad. 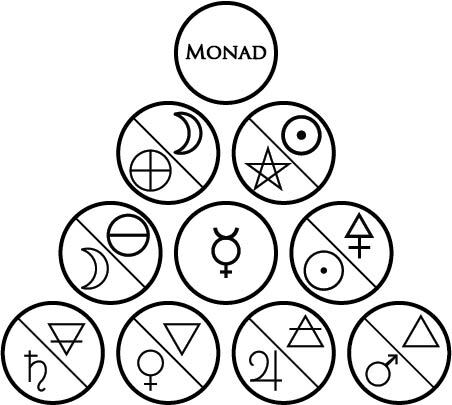 The sphere of the Monad (between the spheres of the Stars and of the Earth) is…well, this is a little tricky. This is a silence beyond silence. This is a place beyond places. This is a sound beyond sounds. And it is none of these things. The Monad is, in a word, God, beyond all duality and all manifestation, beyond all potential and all action. This silence is ineffable, the holy presence itself that contains all information intelligible and unintelligible, all knowledge knowable and unknowable. This is the place from which sounds and silences both come. This is a thing beyond understanding, describing, or talking, so perhaps it is best to keep my own silence on this matter.